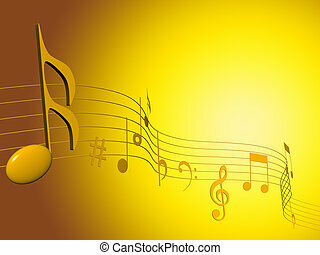 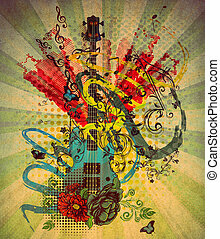 Grunge music background. 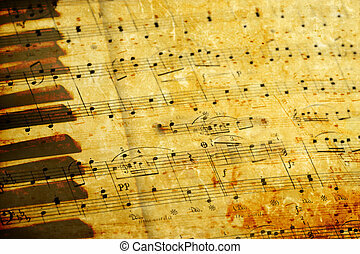 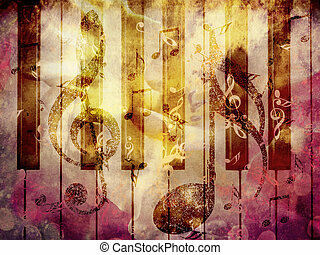 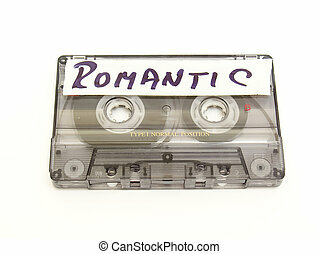 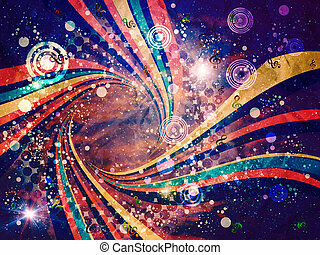 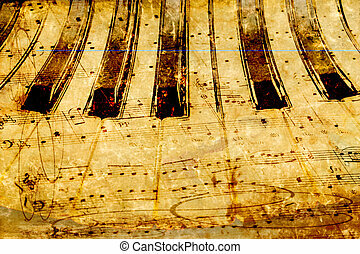 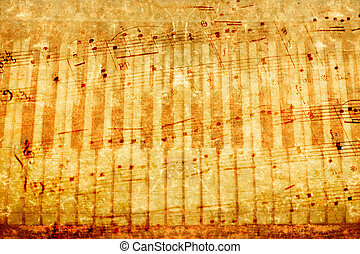 Abstract grunge, vintage music with notes background. 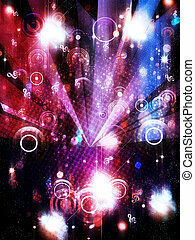 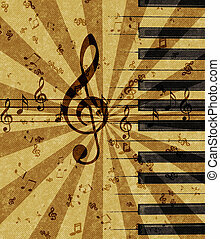 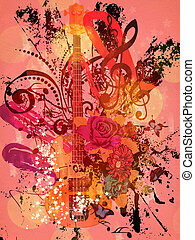 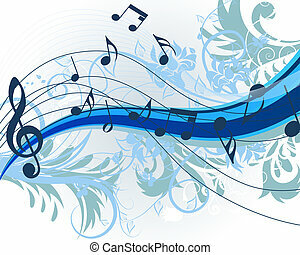 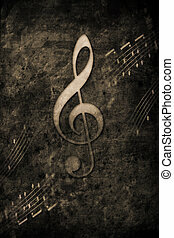 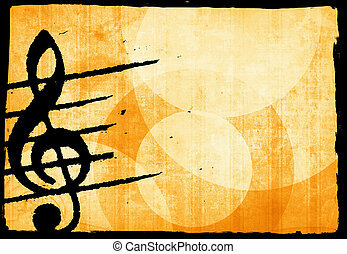 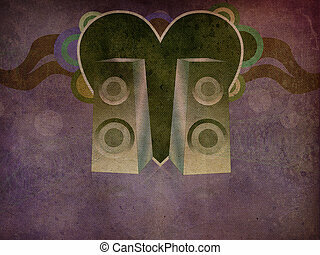 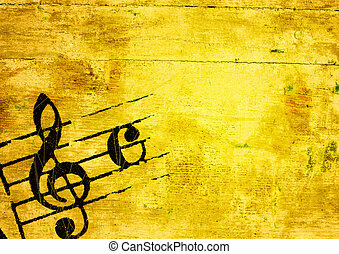 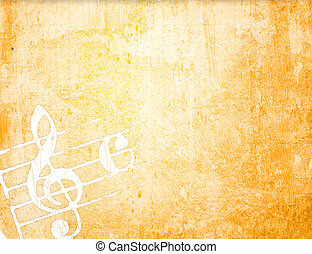 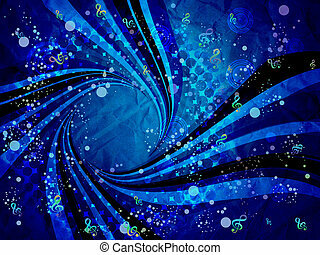 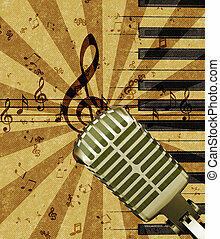 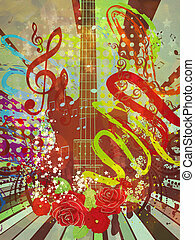 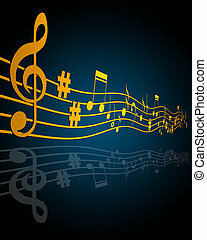 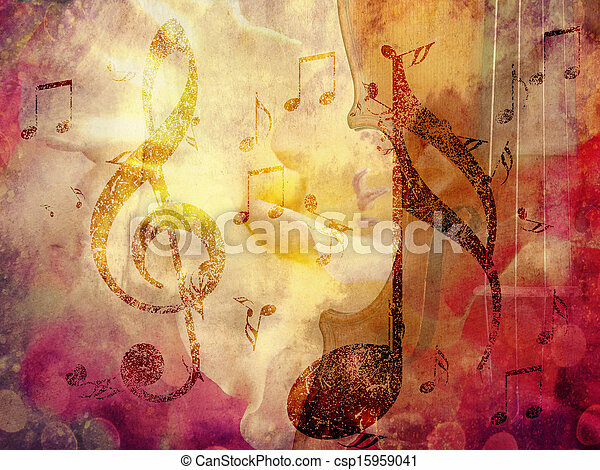 Abstract grunge illustration of retro microphone and music notes. 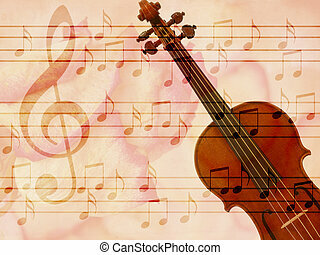 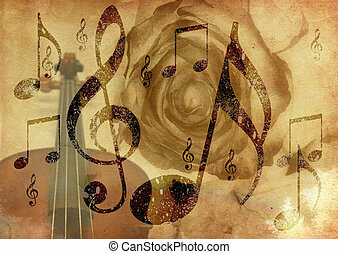 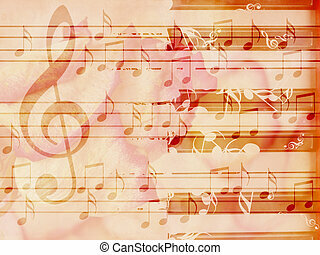 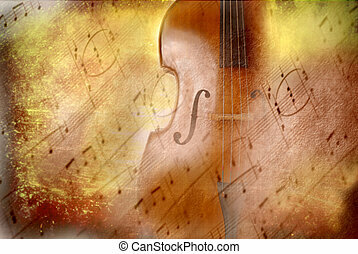 Abstract grunge rose, violin and music notes vintage background. 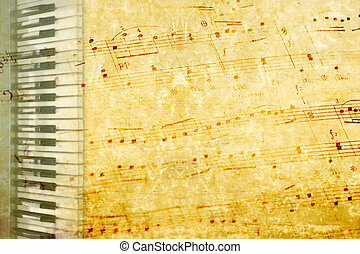 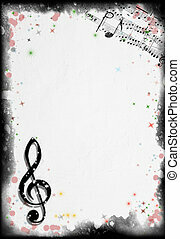 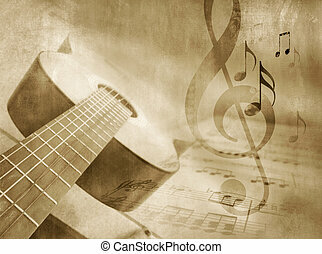 Musical theme background with circles and music notes, grunge paper textured.